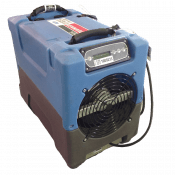 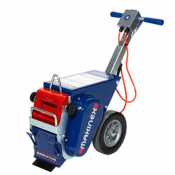 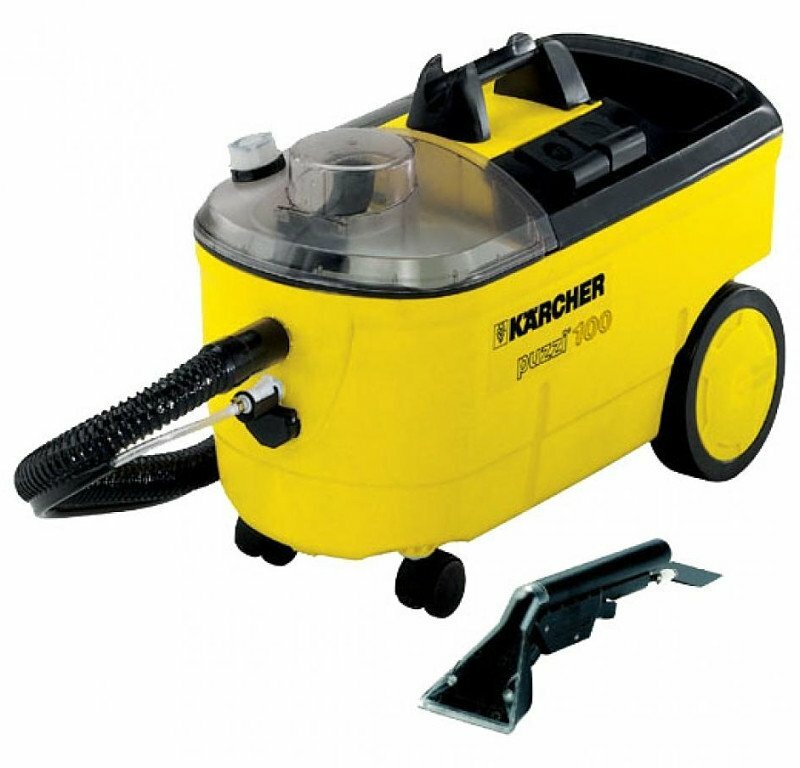 A powerful spray extraction unit designed for deep cleaning of carpets, upholstery and textile flooring. 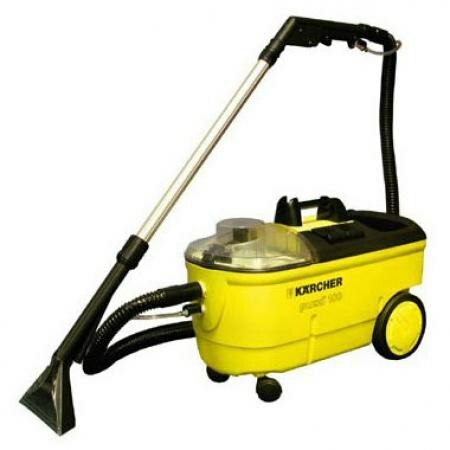 With a powerful 14.5 psi spray rate, the water and detergent solution is applied to the area being cleaned and picked up immediately by the vacuum cleaner. 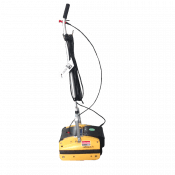 Soil and dirt are removed in one single pass.